Viburnum tinus ‘Lisarose’ is a shrub whose reputation comes from its cute fall flowering, that adds a touch of color to the garden. 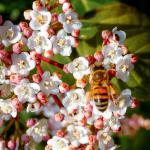 Viburnum tinus is ideally planted in fall, but can also be planted in spring if it is purchased in pots or in containers. Apart from fall and spring, avoid days where there is either strong heat, or below freezing temperatures. It adapts quite well to various types of soil and locations. It likes sun-bathed spots in winter, but is uncomfortable in locations that are too hot in summer. Water regularly over the 2 first years after planting. To enhance its first spring growth, follow our guidance for planting. Its rather compact size lets it adapt well to growing in pots, which allows for decorating a balcony and terrace in fall and winter. Provide a good-sized pot with drainage holes. 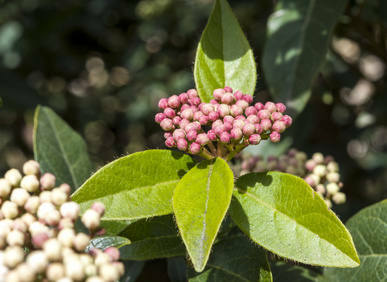 Plant your Viburnum tinus in soil mix, ideally special planting or horticultural soil mix. Provide for regular watering, especially during summer. Maintenance is reduced, especially when the shrub is well settled in. Nonetheless, you may provide it with flower shrub fertilizer in spring to boost its growth, avoid diseases and enhance blooming. In summer, in case of high temperatures and/or extended dry spell, remember to water in the morning or in the evening, without flooding roots. 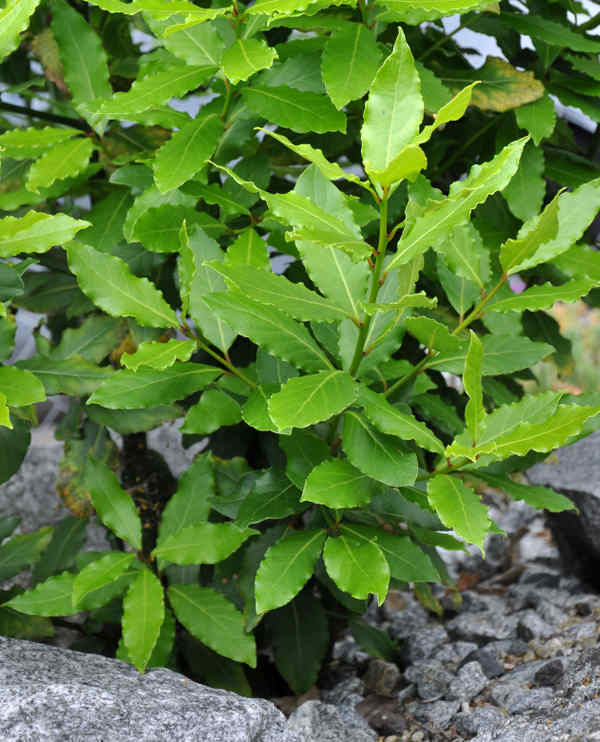 Its small size (around 6 ½ feet (2 meters) tall and 6 ½ feet (2 meters) wide) makes it a shrub that doesn’t need pruning. But if you wish to reduce it or balance the branches out, especially if potted, follow these steps. Wait for the end of the blooming, in spring, to prune. Refer to our guidelines on pruning shrubs. 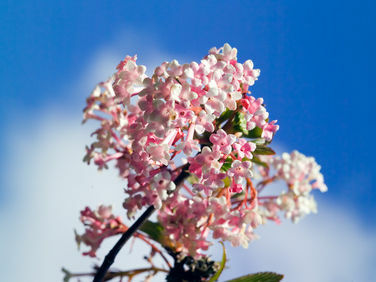 Like most plants of the Viburnum genus, the ‘Lisarose’ variety blooms from the end of fall to the beginning of spring. It provides nectar and pollen to insects that are still active in that season. During warm spells, beehives may send a few workers out even at the heart of winter to forage and recover more food. 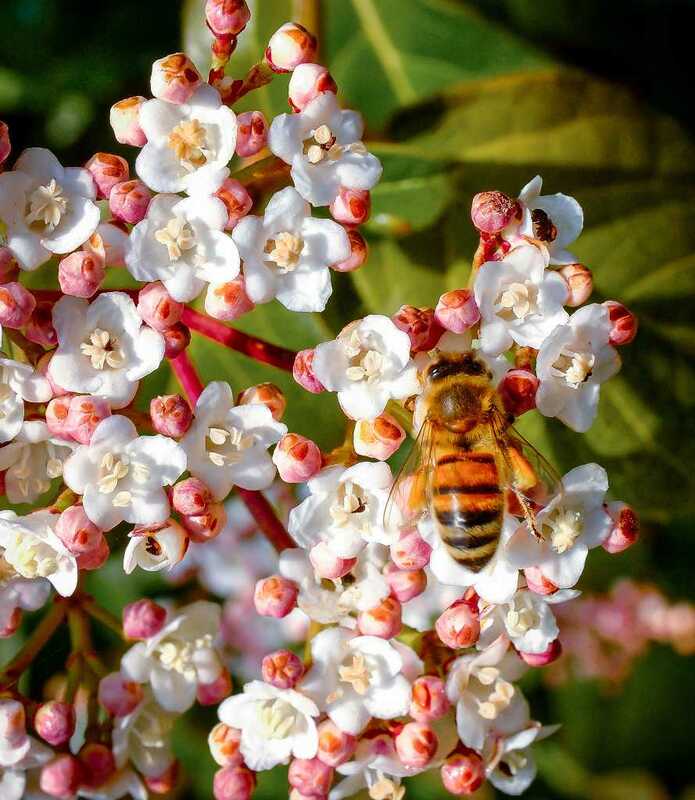 Growing Viburnum tinus ‘Lisarose’ ensures bees will return home with a bountiful load! 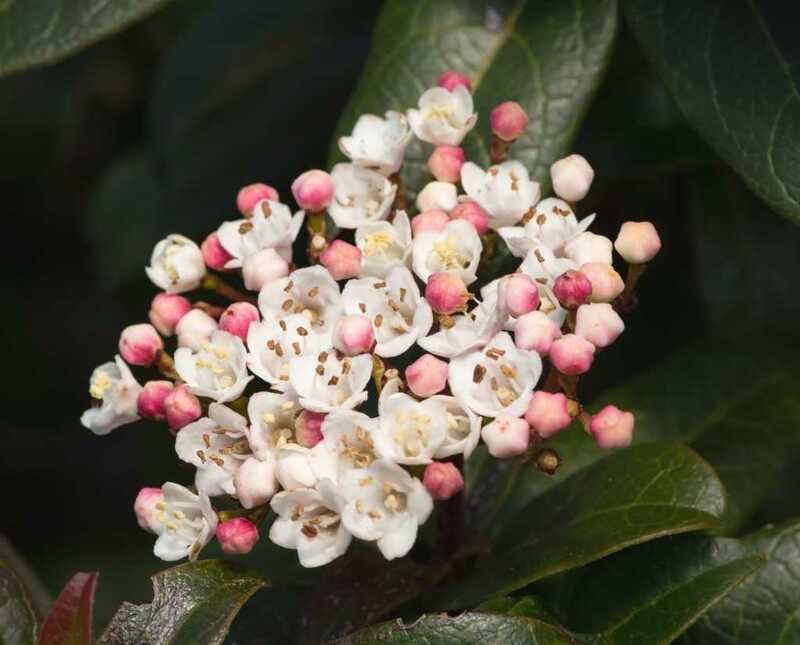 Viburnum tinus or laurestine is a small compact evergreen shrub that blooms very beautifully in fall and over winter. Floral buds are cute bright pink, which marks a stark contrast to the magnificent red-colored branches. Everything is wrapped around with deep dark green leaves to create an ensemble that is simply beautiful. Pretty hardy, it resists low temperatures down to 14°F (-10°C) or even down to 5°F (-15°C) if only for a short while. Potted Viburnum tinus is the ideal solution on a terrace or a balcony. If you live in an area where the climate is very harsh in winter, choose a very sunny spot sheltered from wind. This will extend the duration of the blooming, since flowers won’t be subject to the coldest and most violent gusts.